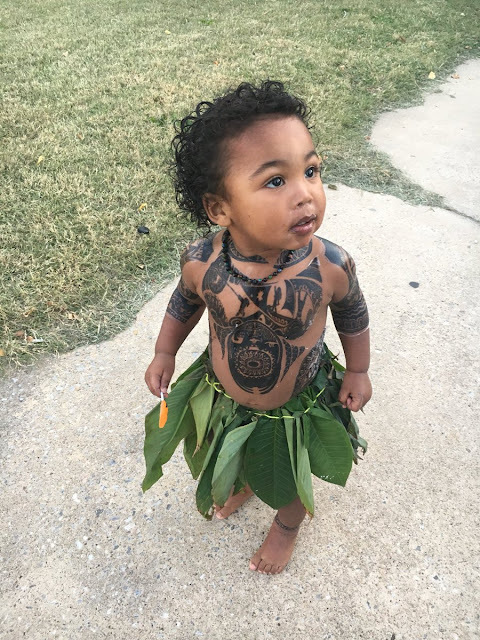 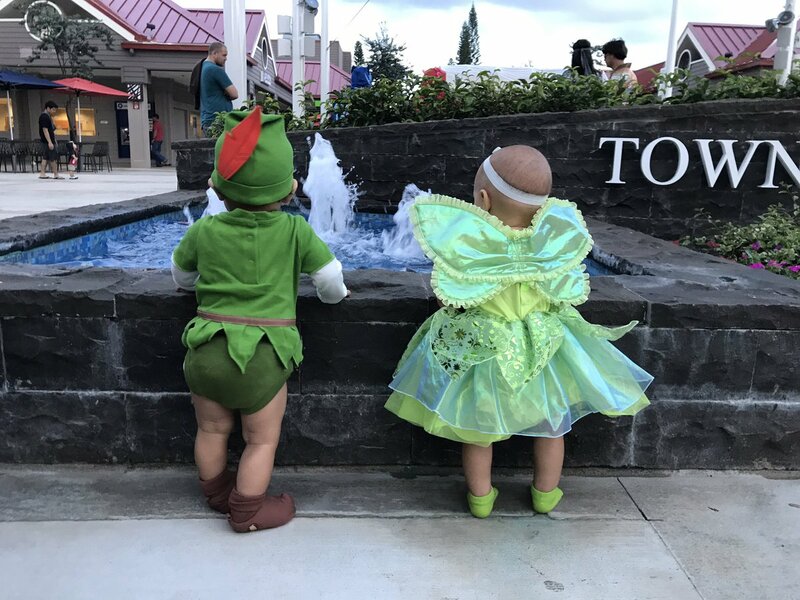 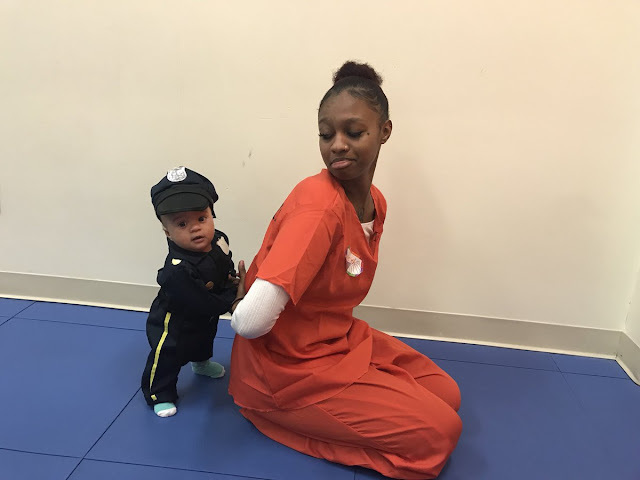 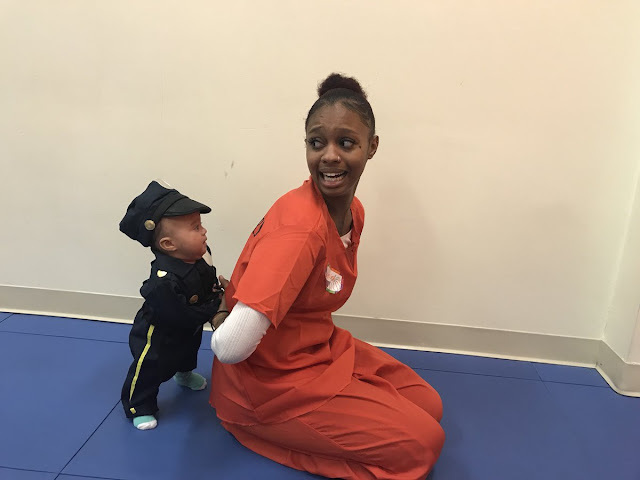 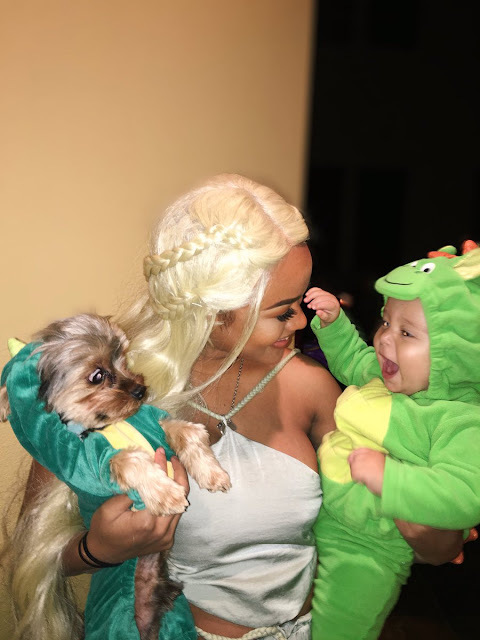 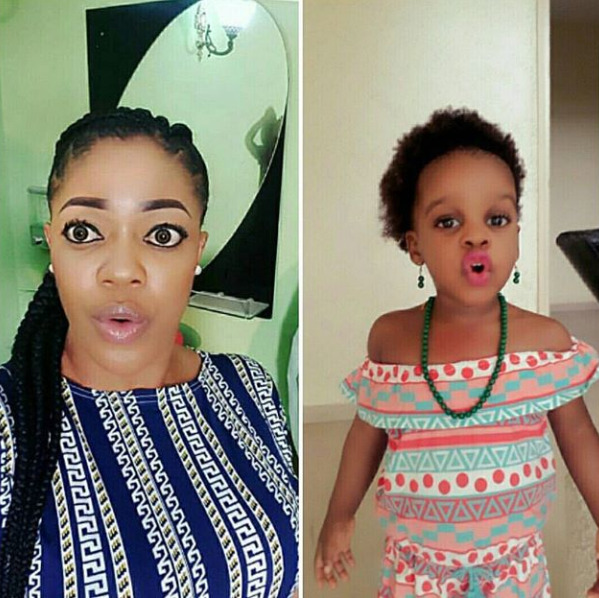 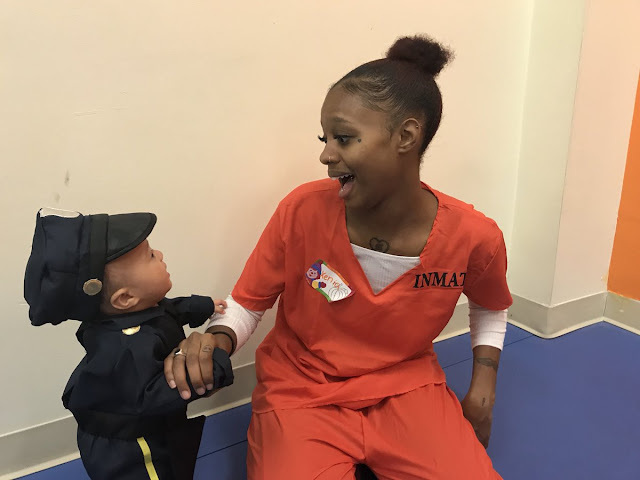 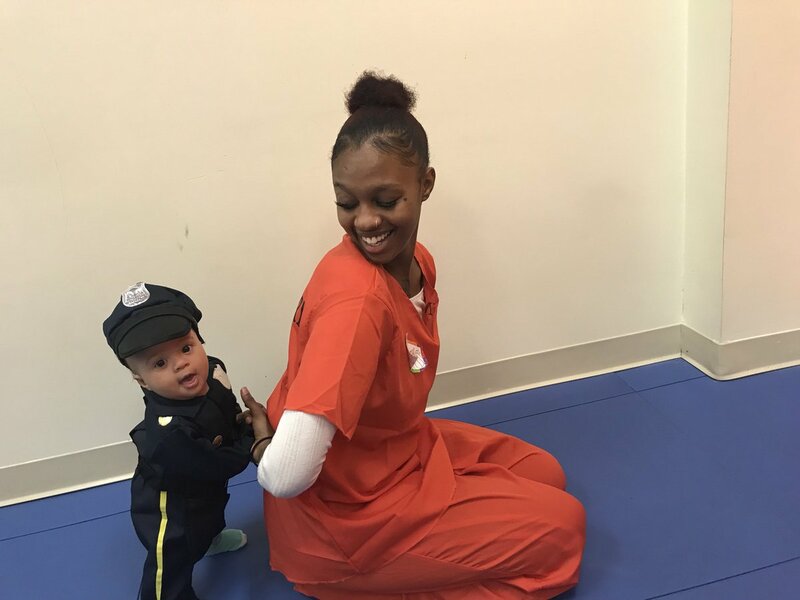 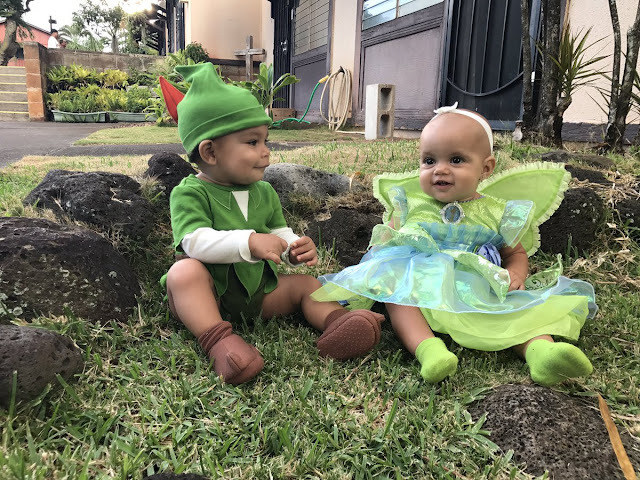 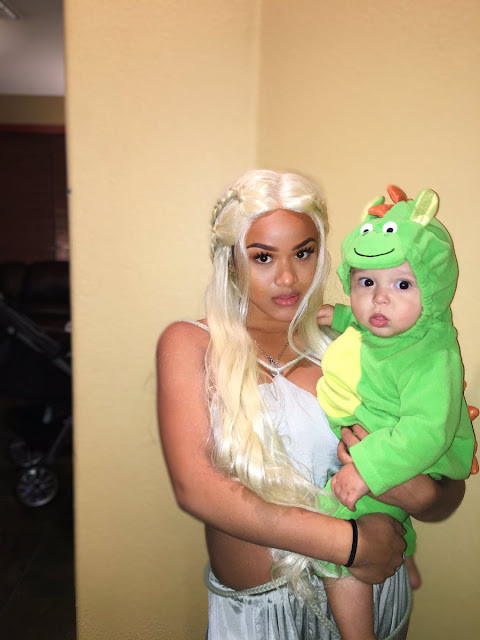 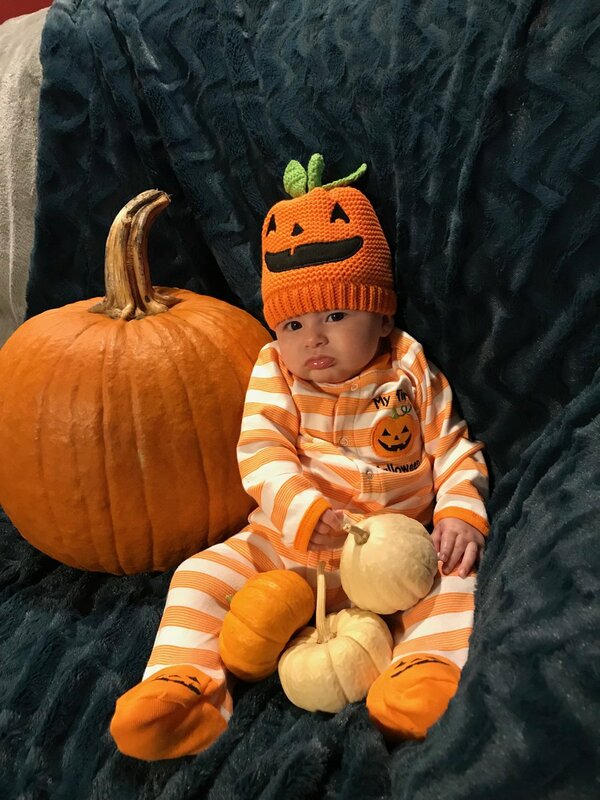 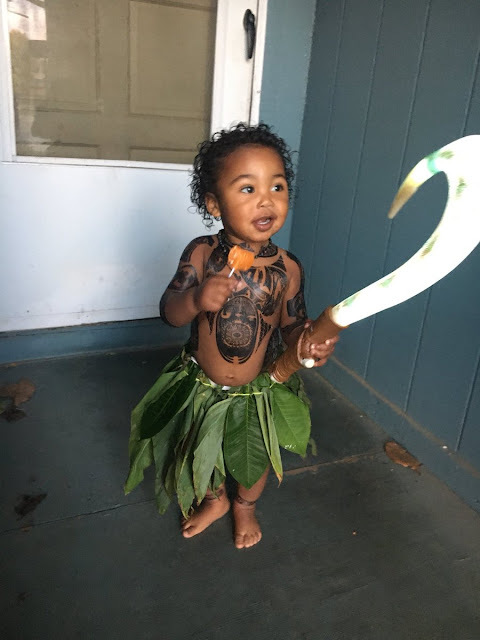 Check out pictures of cute babies and how they celebrated their first Halloween festival. 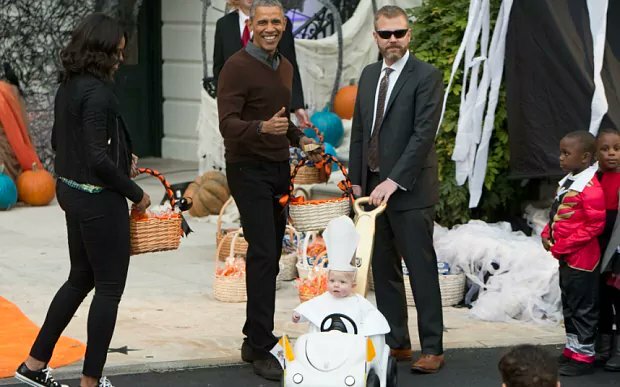 I think I dig the cute pope driving his Pope Mobile. 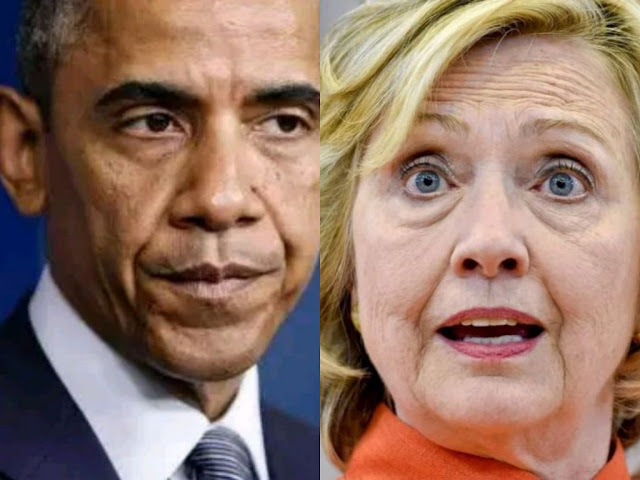 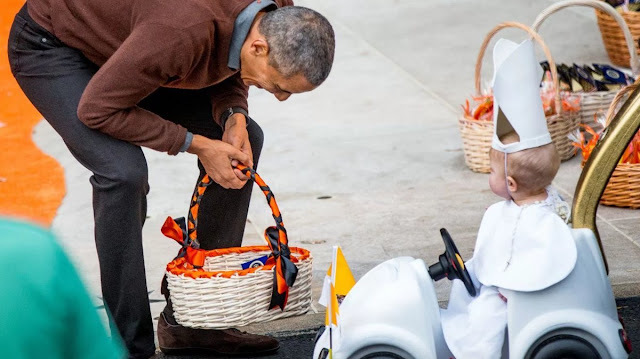 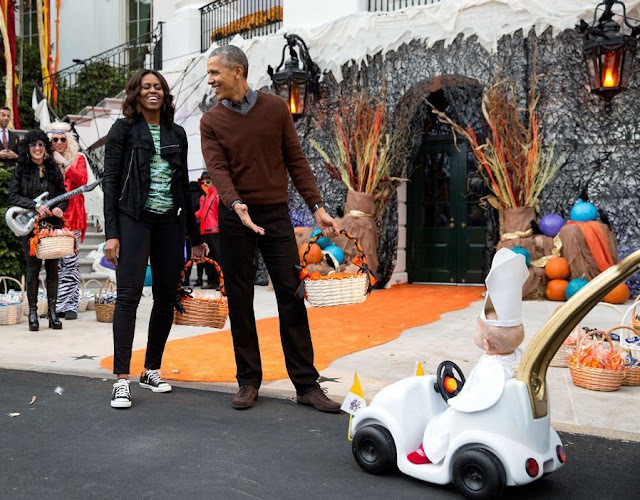 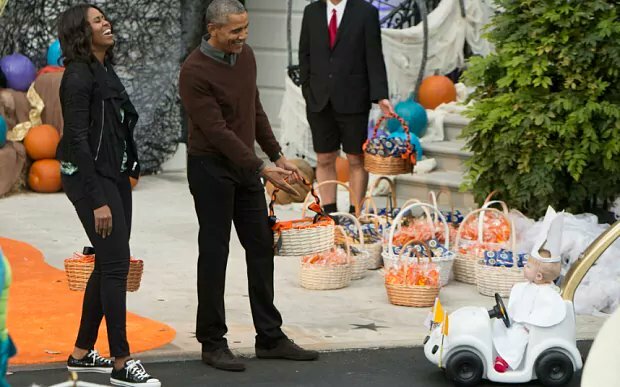 Even Barack Obama couldn't hold back but show how excited he found the kid's Halloween costume. 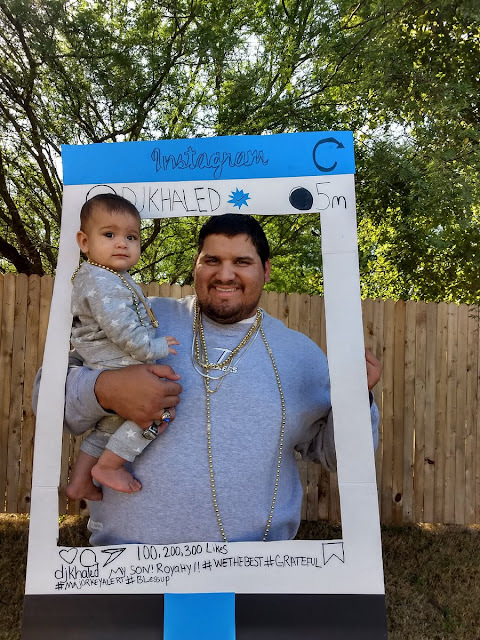 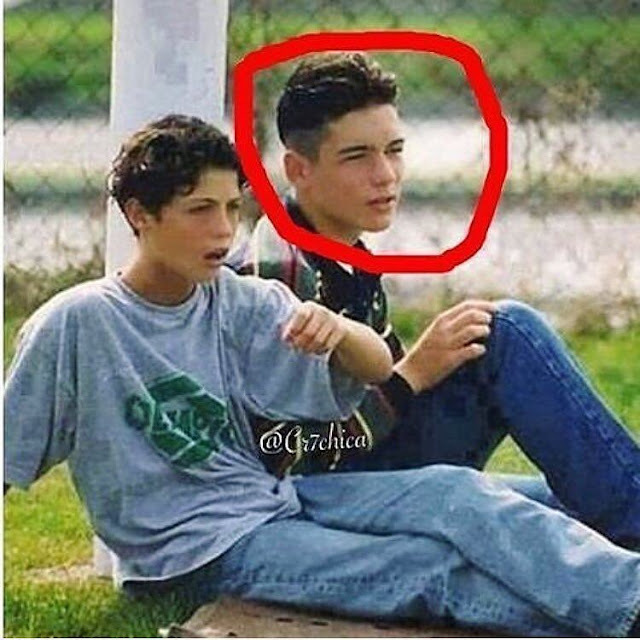 What about DJ Khaleed and his Son, the Mother of Dragons etc?